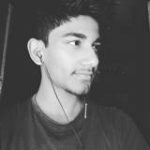 Good news for Honor 8 Pro Indian users. Today we found for you EMUI 8.0 Based Honor 8 Pro OREO Firmware. Huawei skips EMUI 6.0 or 7.0 update and jumps straight to EMUI 8.0. At this time this firmware in beta version. If you want to install this OREO Honor 8 update then follows the guide below. This update based on the Android 8.0 operating system. We found Android Oreo Firmware for Honor 8 Pro DUK-L09 on HiCloud. Beta android 8.0 OREO update now available with latest build C675 version. Many users asking when Huawei release OREO for Honor 8 Pro. Today we share the full firmware link and full process to update your device to OREO version. This EMIUI 8.0 update is available for DUK-L09 variants in All Regional users. EMUI 8.0 comes with lots of new features. Like new floating Navigation dock, new split-screen key, New smart notifications, and home key shortcut. If you want to update your device, then you are the right place. 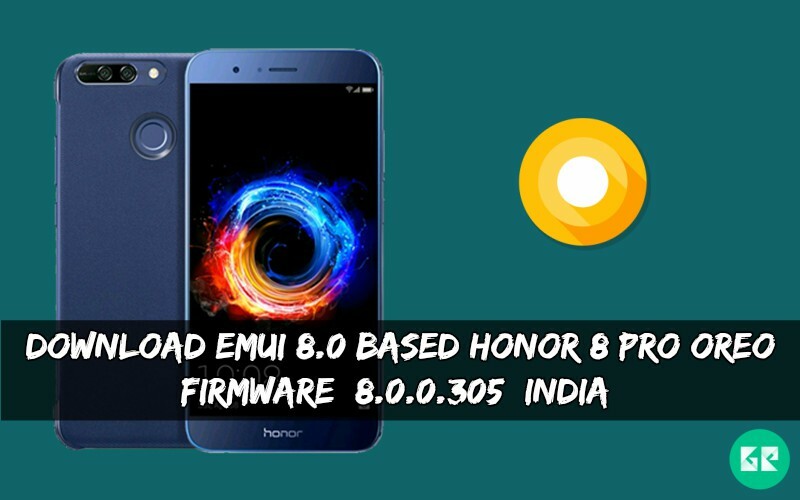 Here the EMUI 8.0 Based Honor 8 Pro OREO Firmware. First, unlock the bootloader of your device and then follow posted flashing method. This update comes with build number DUK-L09 8.0.0.305. If you are new in this process then, please first read the following step. You need to unlock the bootloader of your device and install TWRP recovery. First, create HWOTA folder to Desktop. Download “update.zip” “update_data_full_public.zip” and “update_full_***-***_***.zip” and recovery files. Then copy all files to an HWOTA\update folder. Now boot your device into TWRP mode by Volume Up + Power. Ones you’re in TWRP go to Wipe > Format data. Now plug in the USB cable and copy HWOTA file in your phone storage. After this process back to recovery menu and go to Advanced > Terminal. In the TWRP terminal, enter the following commands. The first command creates an update folder inside the data folder, in the root of your device. The second command moves the HWOTA folder to the update folder. Then flash recovery using this commend. After flashing process is done now delete recovery file from HWOTA folder. Now again enter Advanced > Terminal and follow the commend below. Now enter recovery mode using this. Wait for Complete the installation. When the process Completes, again click install option then install update_full_DUK-L09_hw_normal.zip and update_data_full_public.zip files. Like, share this post with your friends. ? ? ?